This garden is allotment-based, with some communal beds for members. Membership is around 30 adults plus children. 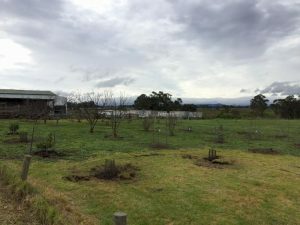 To discuss any aspect of the garden, contact Matt Coughlin by email or phone (0431 865190). Also, see their Facebook page. Carome Homestead, 10 Hathfelde Parade, Mernda, 3754. 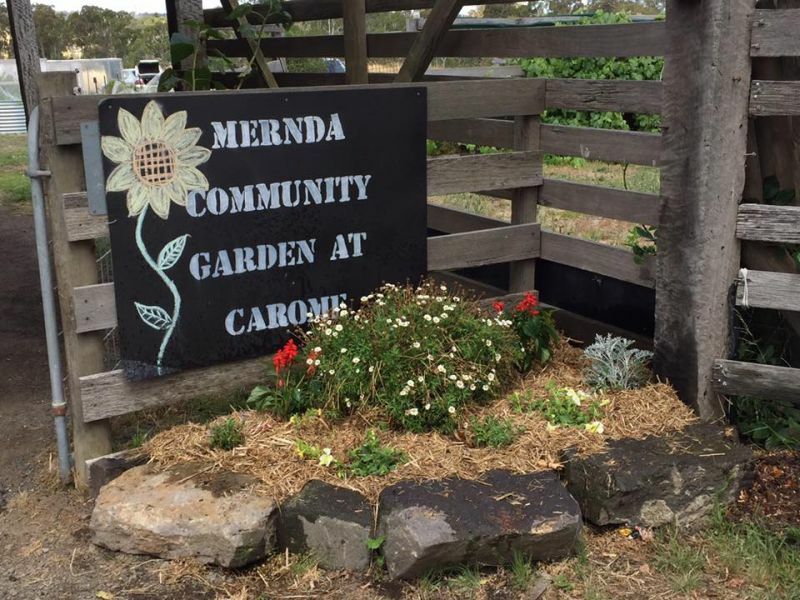 Mernda is an established community garden on the historical Carome Homestead site, owned by Working Heritage. 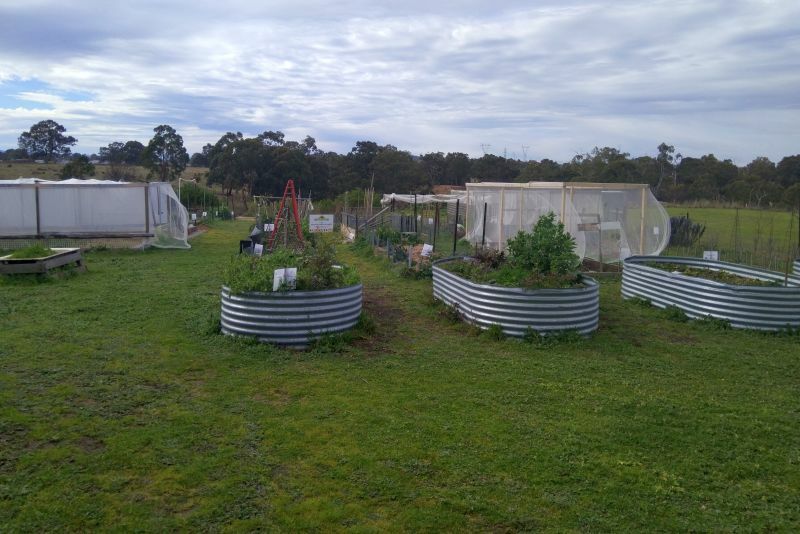 It is a relaxed space where members share, learn, grow veggies and get dirty! 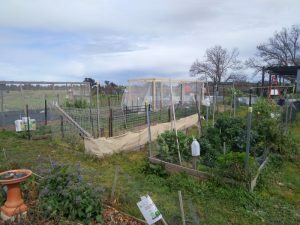 Garden members receive a monthly newsletter. The group tends to a small orchard, compost bays, several worm farms and their communal and private plots. 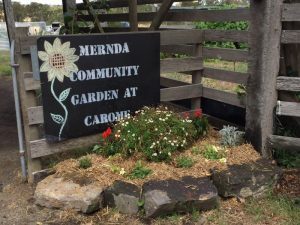 A food swap is held at the garden on the first Saturday of every month, 10.30am-midday. Working bees are also held monthly.